itemis is the originator of the Eclipse Xtext framework. We are passionate in supporting the Eclipse and Xtext community, developing the framework continuously further and creating the perfect DSL for our customers. Xtext is open source and completely free to use – but with itemis you can be faster and more successful. Markus is a respected authority on Language Engineering. He was the co-inventor of openArchitectureWare, has pioneered the use of MPS and has written a wide variety of publications on the subject (articles, papers and books). Stephan is the technical lead of itemis in Paris with 20 years of language engineering expertise based on technologies like Xtext, MPS and mbeddr. Since the “birth” of Xtext he applied it in a multitude of solutions across different domains (Automotive, Industrial, IoT). Serano leads itemis activities in Switzerland. He is a senior language engineer and applies Xtext based tool chains mainly to banks and insurance companies. 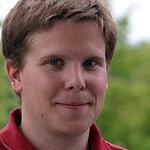 Today he helps customers on a strategic level to apply language engineering technologies. 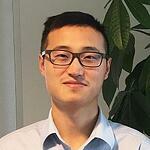 Huibo works as a senior DSL tool engineer in Paris for itemis France. With his fluent chinese and japanese language skills, he builds the bridge to our vibrant Xtext community in Asia and helps customers in this region to successfully apply Xtext. 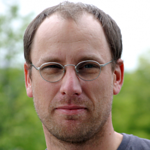 Holger has been a committer for Xtext, Xtend and MWE for many years. 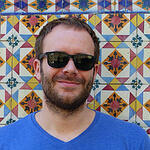 He runs several Xtext projects worldwide and is a regular speaker at international conferences. 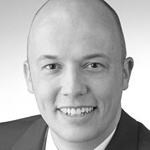 Klaus is a principal consultant with a focus on Automotive systems. He is initiator and project lead of Franca - an Xtext-based framework for the definition and transformation of interfaces. 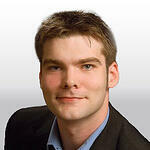 He is a speaker at international conferences and represents itemis in the GENIVI Alliance. 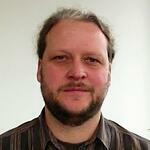 Karsten knows Xtext in detail since its early beginnings and has over 15 years experience in language engineering. He is co-lead of the Eclipse Xpand project and Xtext committer. 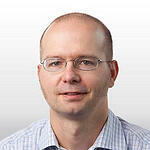 Bernd has had a passion for designing and establishing DSL tool solutions for more than 10 years. Xtext, MPS and mbeddr are the basis for solutions he applies with his team to a variety of domains ranging from robotics to insurance to tax rules. 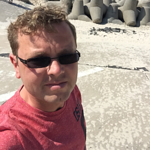 Christian is a Xtext co-project lead and has multiple years of experience applying Xtext in customer projects and providing community support in the Xtext forum. 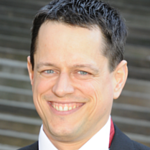 Andreas has been creating integrated tool chains for automotive customers for many years. He helps OEMs and suppliers to design and establish production-ready DSL solutions based on Xtext, Xtend, Artop or Sphinx. Franz is an Xtext expert and full stack software engineer. He deeply cares about automation, continuous delivery and code quality. 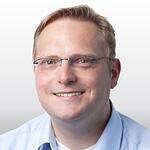 Axel Terfloth is the head of R&D for embedded systems. 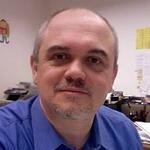 He deals with the adoption and development of methods and integrated tool chains. One of his main tasks is the integration of Xtext into different language engineering and development tools. Boris is a software developer and coach. He focuses on DSLs built with Xtext and Enterprise Java as much as processes and tools that increase the productivity of him and his team. Boris leads the YAKINDU Traceability project at itemis. David is a highly skilled Language Engineer and Software Architect with experience in research (10 yrs), teaching (5 yrs) and commercial application (10 yrs) of these skills. Recently he has used Xtext for building languages for the Banking and Automotive domains. Andreas is especially interested in Eclipse modeling technologies. He is co-lead of the open source project YAKINDU Statechart Tools, which combines graphical modeling, textual modeling with Xtext and code generation with Xtend. 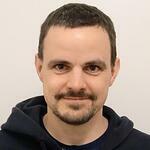 Alexander is a principal engineer and mainly involved in the design and development of integrated Eclipse- and Xtext-based tool-chains for automotive customers. Furthermore he is the project lead of the Eclipse Graphical Editing Framework (GEF). Are you passionate about language engineering? We are always looking for talented experts. Contact us! We design your language such that it balances the requirements of the domain against usability and engineering needs. We analyse the different tooling options applicable to your requirements, and use the best fit technologies for your individual solution. We ensure that the languages we design fit with the business processes you use. Effective Language Engineering is about people using languages, the way they are used and the business value they add. We are the driving force in the Xtext community. Get the best from our years of experience in language development and deep understanding of the extraordinary code base. Many companies in different industries are using Xtext with itemis. More from We want Xtext to be transparent, so we share our knowledge with you. Be updated with our latest blogposts.